Welcome to Fantasy Limousines Hire. 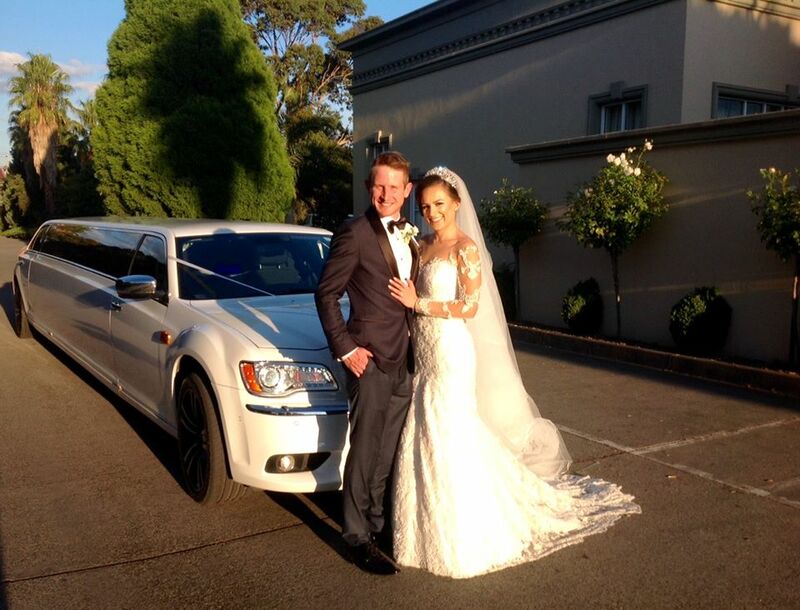 Limo Hire Melbourne – Fantasy Limousines is Melbourne’s leading Limousine Hire Company. 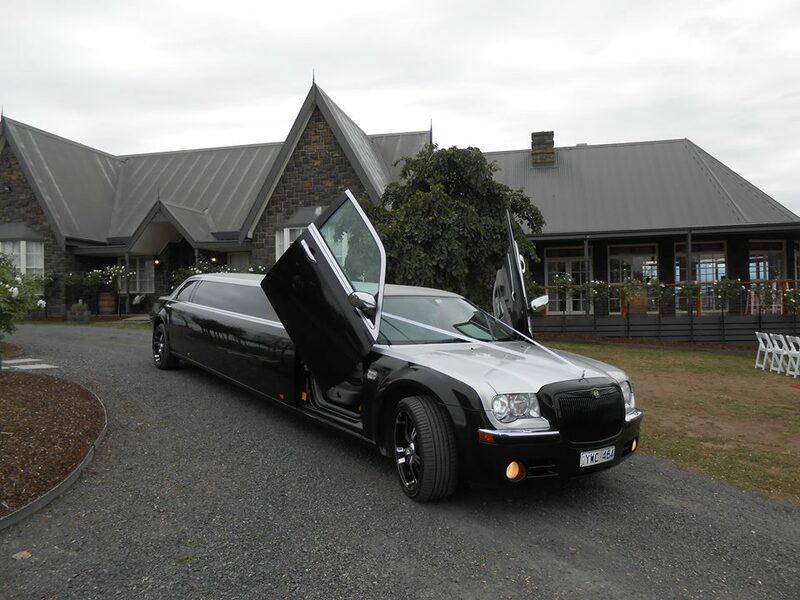 We are renowned for the most elegant and sophisticated ultra & super stretch limo rental. 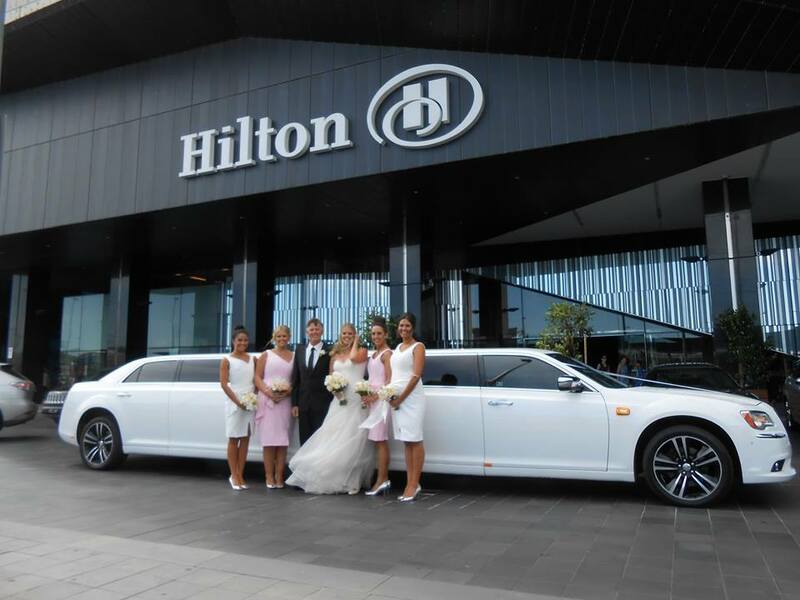 We pride ourselves for the best limos for the best limo hire Melbourne prices! 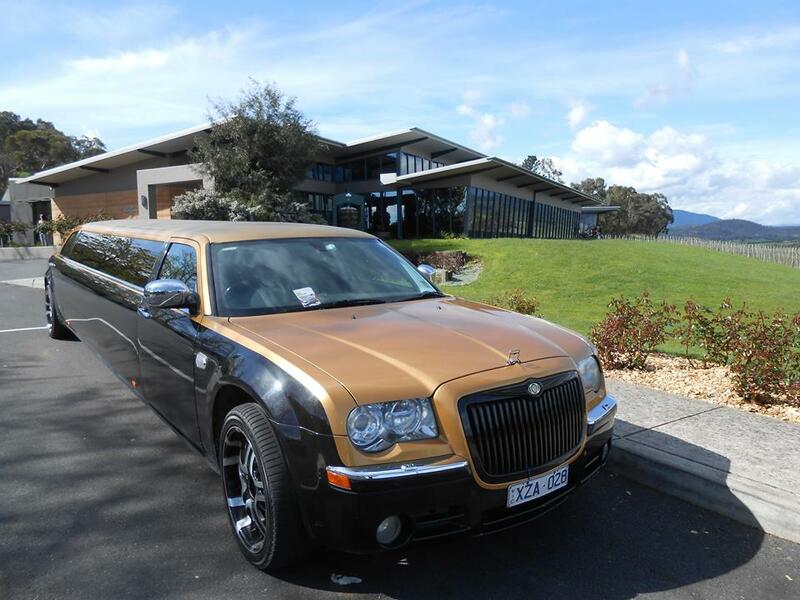 Introducing the latest Chrysler 300C limousines 13 & 12 seat Limos equipped with all the latest features, uncompromised class, quality and reliability with attention to detail. Our valuable customers have trusted us with 20 years experience to serve all special occasions and events. 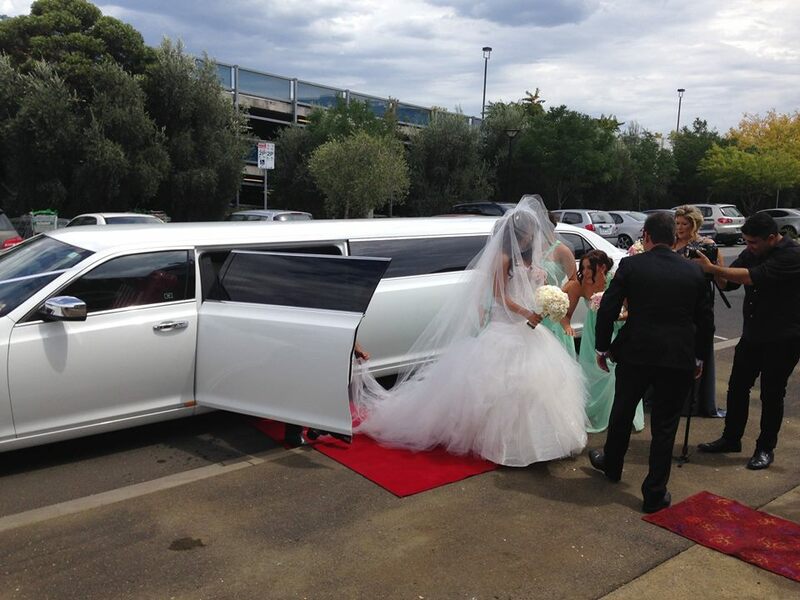 Wedding Limo Hire Melbourne – Providing highest quality Wedding limo to step out in ultimate style. Often its the fine details that separate a good experience from a great one. We place an emphasis to attention to details in presentation for our clients event in mind. 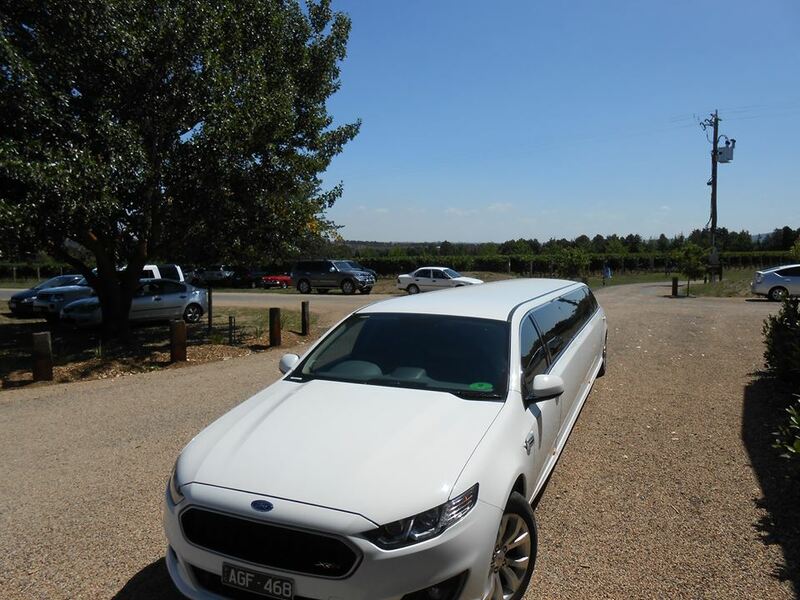 We have a range of Wedding Limousines to suit the occasion style and budget. Fantasy Limousines prides itself with the highest quality VIP limo transfers and services are at affordable limo prices. 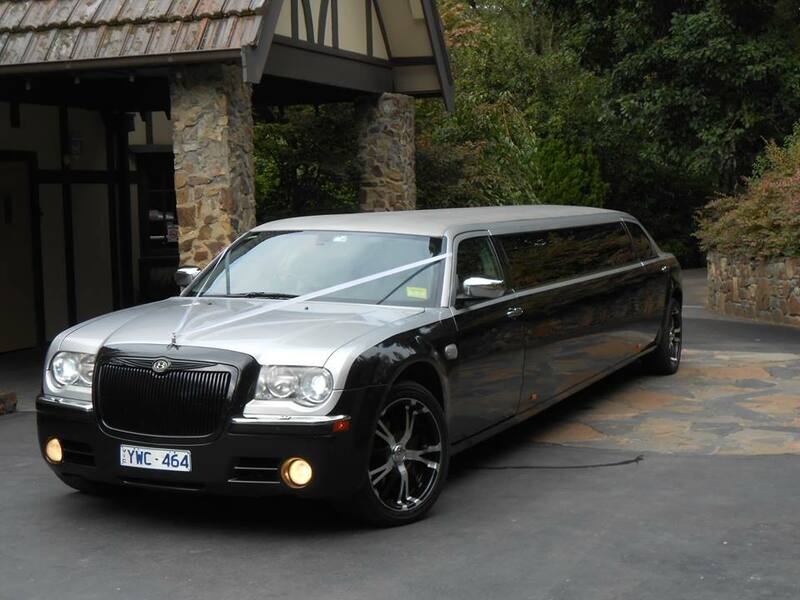 There is no reason to compromise have the best limos for less! Our Limousines are not just a mode of transport but also become part of the entertainment of an event. 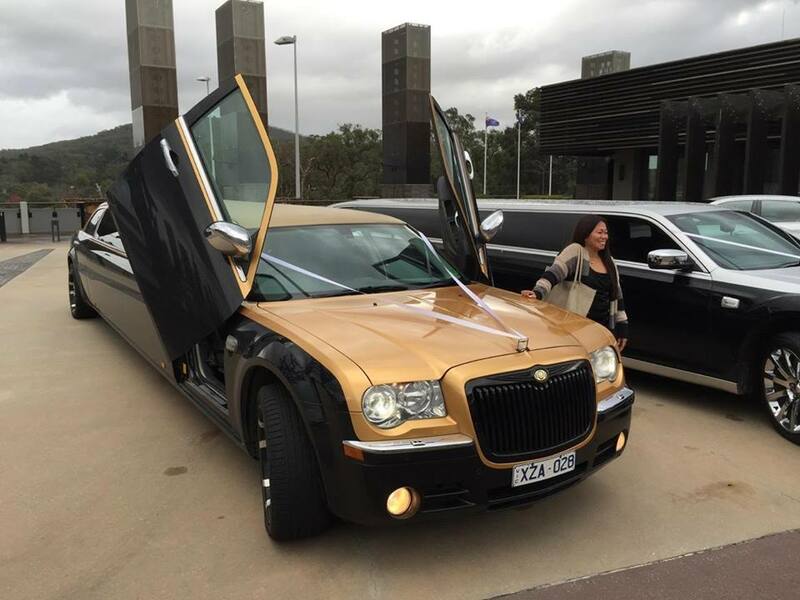 Chrysler 300C limos have really struck a chord with the public. The new streamlined appearance has really revolutionised the limousine industry. Now, limo features are very much related to the ease of customers, featuring fully integrated computer control systems with touch screens. At a touch, customers can adjust air conditioning and music and entertainment systems. As well as be amazed by lambo doors, under body lighting, laser light displays and light shows. As the limousine continues to evolve we will continue to evolve with it, offering the highest quality standards and service.